Used 2012 Ford F-150 XLT SuperCrew 6.5-ft. 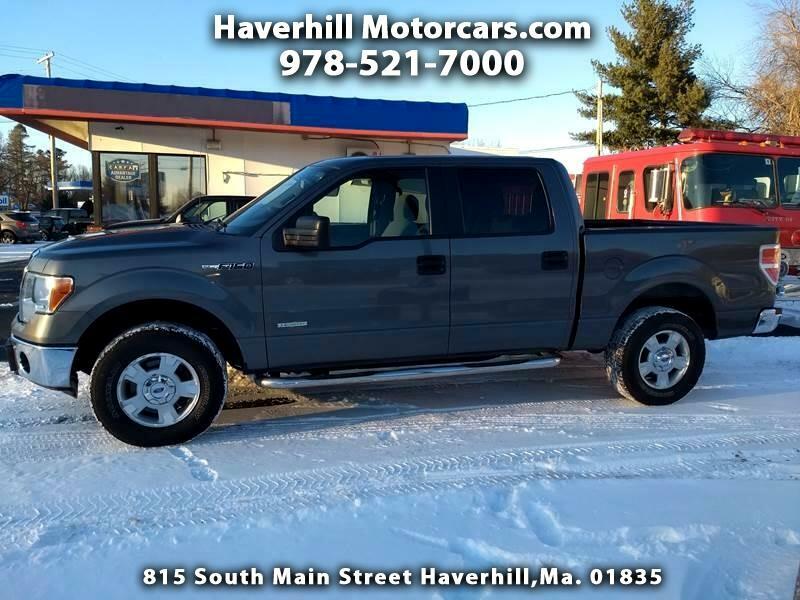 Bed 4WD for Sale in Haverhill MA 01835 Haverhill Motorcars, Inc.
2012 Ford F150 Super Crew 4WD. This truck is priced right! it's clean, and it runs and drives out very well! Check it out Today!